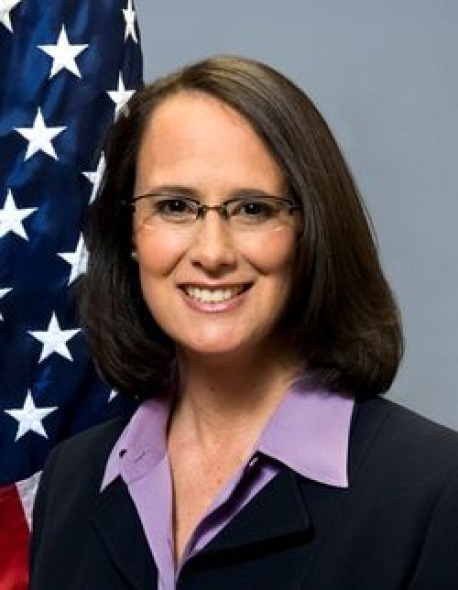 CHICAGO (Legal Newsline) - Illinois Attorney General Lisa Madigan announced an agreed order on Friday with two Kankakee-area pipeline operators that will ensure they remedy a site contaminated by a 1,500-gallon petroleum gas spill. A Kankakee County judge ordered pipeline owners and operators Buckeye Partners LP and Wood River Pipe Lines LLC to provide Madigan's office and the Illinois Environmental Protection Agency with reports on cleanup work at the contaminated site under Illinois Route 113. The judge also ordered the companies to submit proposals for monitoring and remediating contaminated groundwater and soil, test for any contamination to nearby residential well water and monitor the Kankakee River for any signs of residual petroleum sheen. "The court's order requires the pipeline operators to thoroughly assess the environmental damage and restore the surrounding area," Madigan said. "These are the first steps toward ensuring that the companies involved are held fully responsible for this incident." The IEPA and other emergency responders discovered the spill on March 14. The responders found a mixture of gasoline, diesel and other fuel mixtures in a drainage ditch on the south side of Route 113. There are 39 private water wells in the vicinity of the spill. Madigan's office filed suit against Buckeye Partners and Wood River Pipe Lines on April 2, alleging the defendants violated the Illinois Pollution Control Board rules and the Illinois Environmental Protection Act. The suit seeks to recoup the state's costs of overseeing the cleanup activities and emergency response under the Oil Spill Responders Liability Act.